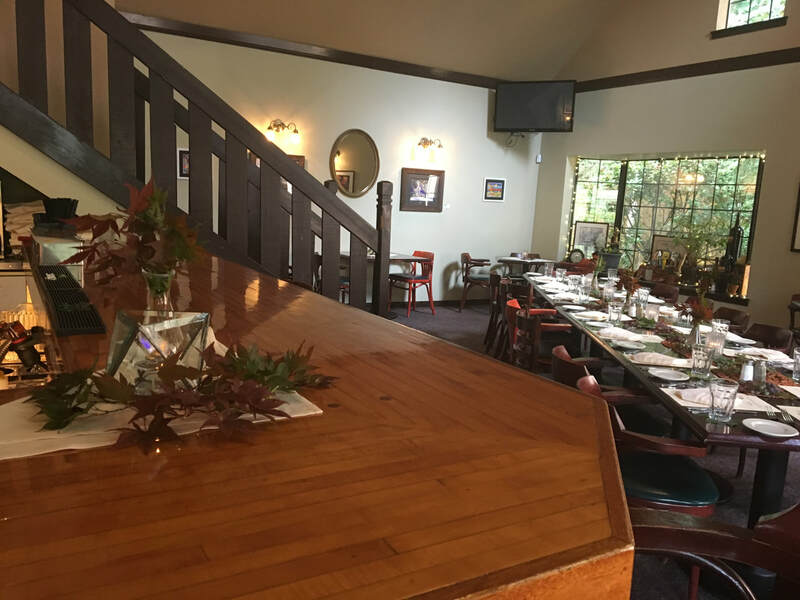 ​5 p.m. - 8 p.m.
For party planning and scheduling, email Susie@thevousgrill.com or call 503-622-6837 and ask for Susie Anderson. 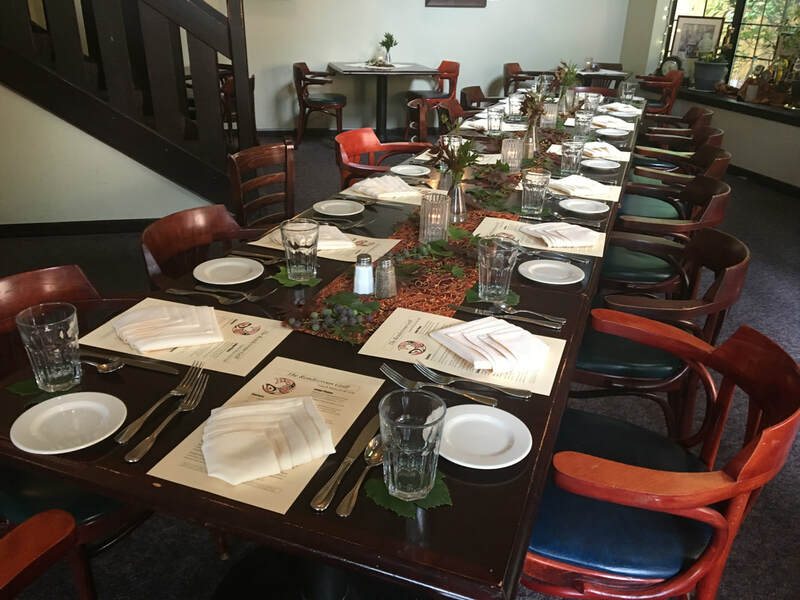 Personalized Menus, mid-week, and up to 36 guests! Come enjoy a delectable three course meal!